We have many Clients in New Zealand, Switzerland & USA using DGPOS. 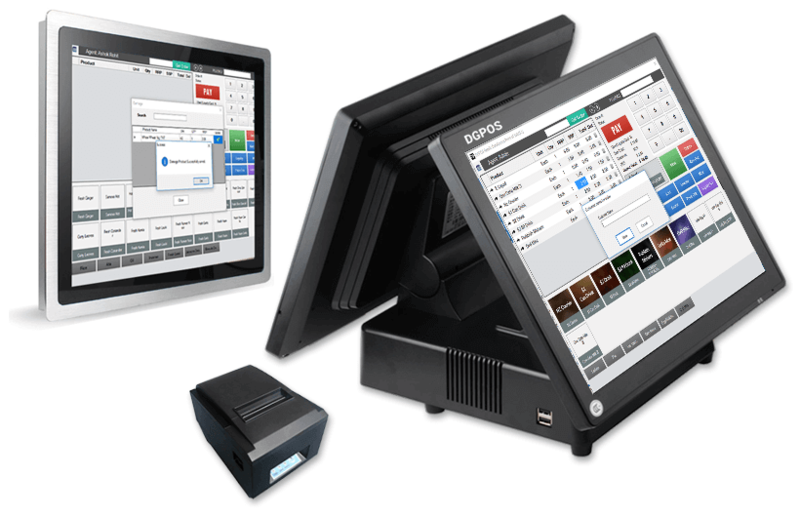 Our point of sale solution has run more than 2 million transactions in last 12 months. Go ahead, give DGPOS a try. Tell us about yourself so we can help make your business run easy.